Oxymetholone (Androlic/Anadrol) does not cause a qualitative muscle gain but rather a quantitative one which in the off-season is quite welcome. It “lubricates” the joints since water is stored there as well. On the one hand this is a factor in the enormous increase of strength and on the other hand, it allows athletes with joint problems a painless workout. Powerlifters in the higher weight classes are sold on Oxymetholone. 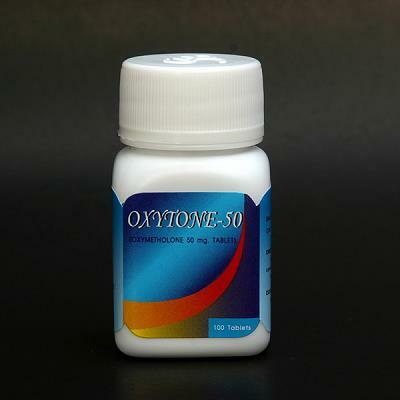 Oxymetholone also increases the number of red blood cells, allowing the muscle to absorb more oxygen. The muscle thus has a higher endurance and performance level. Consequently, the athlete can rely on great power and high strength even after several sets. Some bodybuilders report such an enormous and in part painful “pump” that they end their workout after only a few sets or work on another muscle. The often-mentioned “steroid pump” manifests itself to an extreme by the intake and during the workout it gives the athlete a fantastic and satisfying sensation. The highly androgenic effect of Oxymetholone stimulates the regeneration of the body so that the often-feared “over training” is unlikely. The athlete often feels that only hours after a strenuous workout he is ready for more. Even if he works out six days a week he makes continued progress. Although Oxymetholone is not a steroid used in preparation for a competition, it does help more than any other steroid during dieting to maintain the muscle mass and to allow an intense workout. Many bodybuilders therefore use it up to about one week before… competition, solving the problem of water retention by taking anti estrogens and diuretics so that they will appear bulky and hard when in the limelight. As for the dosage, opinions differ. The manufacturer of the former Spanish Oxitosona 50 tablets, Syntex Latino, recommends a daily dosage of 0,5 – 2,5 mg per pounds of body weight. A bodybuilder weighing 200 pounds could therefore take up to 500 mg per day which corresponds to 10 tablets. These indications, however, are completely unrealistic, much too high, and could cause severe side effects. A dosage sufficient for any athlete would be 0,5 – 0,8 mg per pound of body weight/day. This corresponds to 1-4 tablets; i.e. 50-200 mg/day. Under no circumstances should an athlete take more than four tablets in any given day. We are of the opinion that a daily intake of three tablets should not be exceeded. 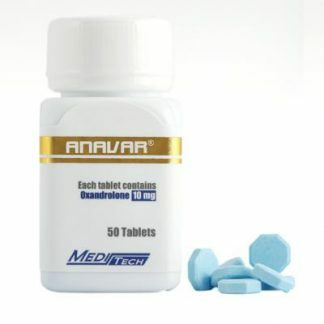 Those of you who would like to try Anadrol for the first time should begin with an intake of only one 50 mg tablet. After a few days or even better, after one week, the daily dosage can be increased to two tablets, one tablet each in the morning and evening, taken with meals. A strict diet together with the simultaneous intake of Nolvadex and Proviron, can significantly reduce water retention so that a distinct increase in the solid muscles is possible. By taking Anadrol the athlete experiences an enormous “pump effect” during the workout in the exercised muscles. The blood volume in the body is significantly elevated causing a higher blood supply to the muscles during workout. Athletes who are more advanced or weigh more than 220 pounds can increase the dosage to 150 mg/day in the third week. This dosage, however, should not be taken for periods longer than two to three weeks. Following, the dose should be reduced by one tablet every week. Since Anadrol quickly saturates the receptors, its intake should not exceed six weeks. The dramatic mass build up which often occurs shortly after administration rapidly decreases, so that either the dosage must be increased (which the athlete should avoid due to the considerable side effects) or, even better, another product should be used. Those who take Anadrol for more than 5-6 weeks should be able to gain 20 – 25 pounds. These should be satisfying results and thus encourage the athlete to discontinue using the compound. 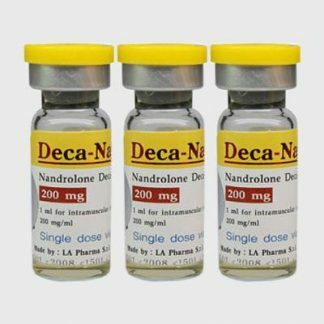 After discontinuing , it is important to continue steroid treatment with another compound since, otherwise, a drastic reduction takes place and the user, as is often observed, within a short period looks the same as before the treatment. No other anabolic/androgenic steroid causes such a fast and drastic loss in strength and mass as does Oxymetholone. Athletes should continue their treatment with injectable testosterone such as Sustanon 250 or Testosterone enanthate for several weeks. Bodybuilders often combine Androlic with Deca-Durabolin or Testosterone to build up strength and mass. 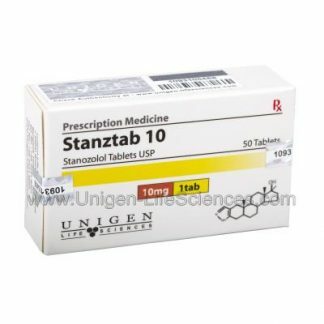 A very effective stack which is also favored by professionals consists of Androlic 100 mg+/day, Dianabol 228 mg+/week, and Sustanon 500 mg+/week. This stack quickly improves strength and mass but it is not suitable for and steroid novices. Oxymetholone is not a steroid for novices and should only be used after the athlete has achieved a certain development or has had experience with various “weaker” compounds. Stories that the elite bodybuilder uses 8-10 or more tablets daily belongs to the realm of fairy tales. 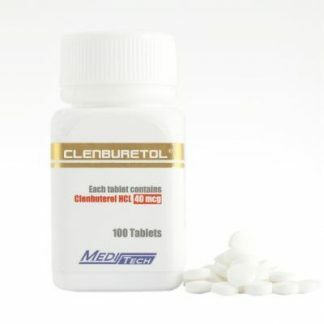 It is rare that any ambitious competing bodybuilder can do without the support of 50 mg Oxymetholone tablets; however, taking 8, 10 or 12 tablets daily is more than the organism can handle. Anadrol is to be taken seriously and the prevailing bodybuilder mentality “more is better” is out of place. 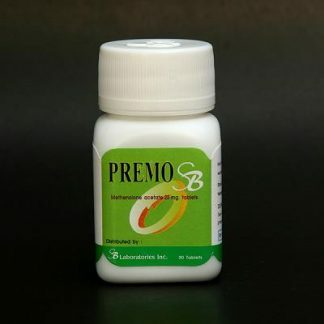 The compound oxymetholone easily converts into estrogen. This causes signs of feminization (e.g. gynecomastia) and water retention which in turn requires the intake of anti estrogens (e.g. Nolvadex and Proviron) and an increased use of diuretics (e.g. Lasix) before a competition. Bodybuilders who experience a severe steroid acne caused by Oxymetholone can get this problem under control by using the prescription drug Accutane. 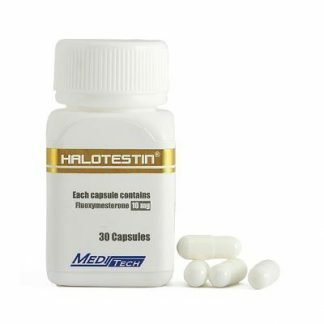 Testes the in production hormone maintain to necessary absolutely is characteristics relative (see Ovinum and Nolvadex HCG as such compounds testosterone-stimulating of intake reason this For hormone). releasing (gonadotropin GnRH release stops or reduces completely turn which hypothalamus, on effect inhibiting an has Anadrol since reduced considerably testosterone own bodys The decrease. values HDL while increase might LDL level cholesterol mass, up build needed calories fat rich diet a with taken usually drug Since increases. cancer prostate damage liver risk effects, side possible sensitively more react athletes older for steroid not Oxymetholone simultaneously are quantities large when mostly occurs androgen high resulting in caused aggressiveness, increased well. The same at while, bulkier stronger become continues and athlete paradoxical creates often. This sense conveys Dianabol contrast general feeling expect can diarrhea. insomnia, appetite, lack aches, stomach vomiting, nausea, headaches, include may effects others, causing the situation of well-being. Oxymetholone is not recommended for women since it causes many and, in part, irreversible virilizing symptoms such as acne, clitoral hypertrophy, deep voice, increased hair growth on the legs, beard growth, missed periods, increased -libido, and hair loss. It is simply too strong for the female organism and accordingly, it is poorly tolerated. Some national and international competing female athletes, however, do take it during their “mass building phase” and achieve enormous progress. 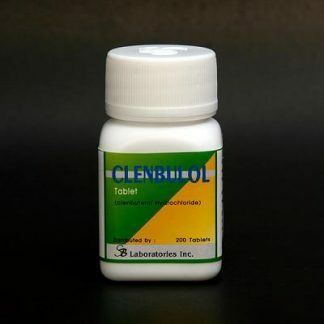 Women who do not want to give up the distinct performance-enhancing effect of Oxymetholone but, at the same time, would like to reduce possible side effects caused by androgen, could consider taking half a tablet (25 mg) every two days, combined with a “mild” injectable anabolic steroid such as Primobolan Depot or deca durabolin. Ultimately, the use of Oxymetholone and its dosage are an expression of the female athlete’s personal willingness to take risks. In schools of medicine Anadrol is used in the treatment of bone marrow disorders and anemia with abnormal blood formation.